Cayenne and Hawthorn go toe to toe as they compete against each other, and their attraction, for a bounty that could solve everything...for one of them. Hawthorn has a gambling debt to pay, and Cayenne wants to provide a real home for her sister. Heat flares between the two despite their differences, which infuriates Cayenne to no end. Hawthorn wants to wring Cayenne's neck, right after having his way with her. However, his gambling demons come back to haunt them both. The dark drow don't take kindly to having someone welch on their debts. 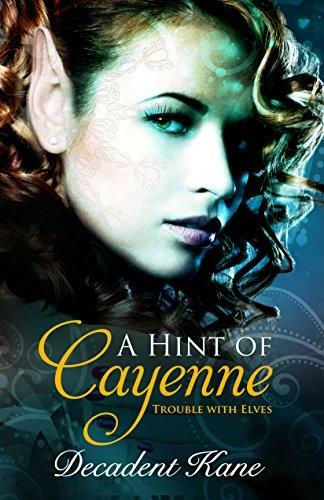 Can Hawthorn get out of trouble with a dark elf before Cayenne and her sister pay the price?